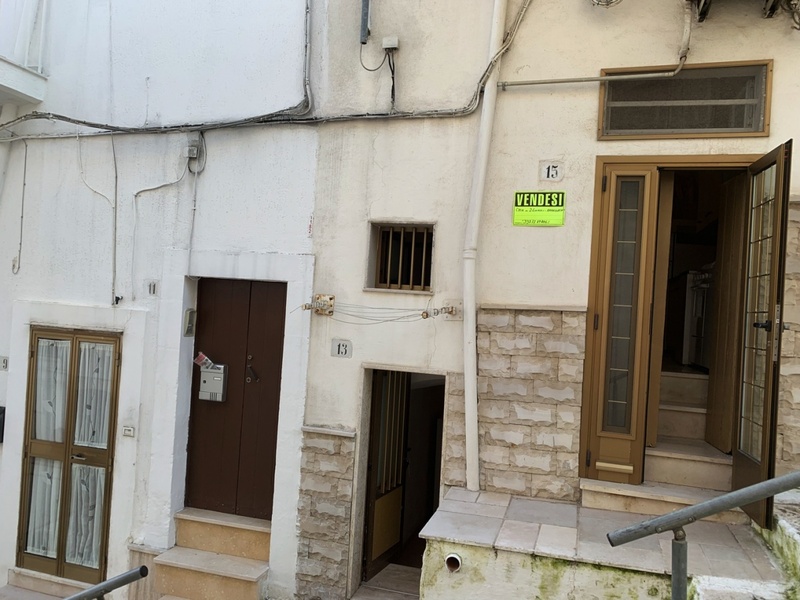 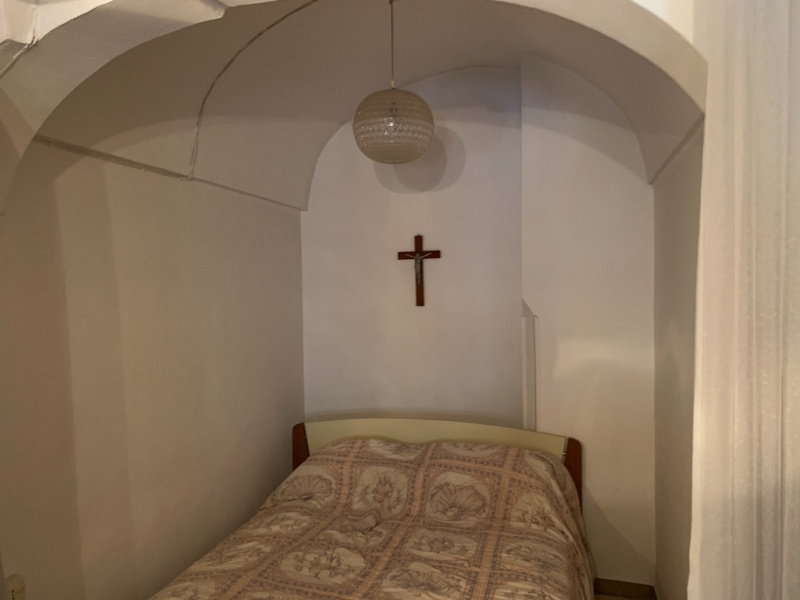 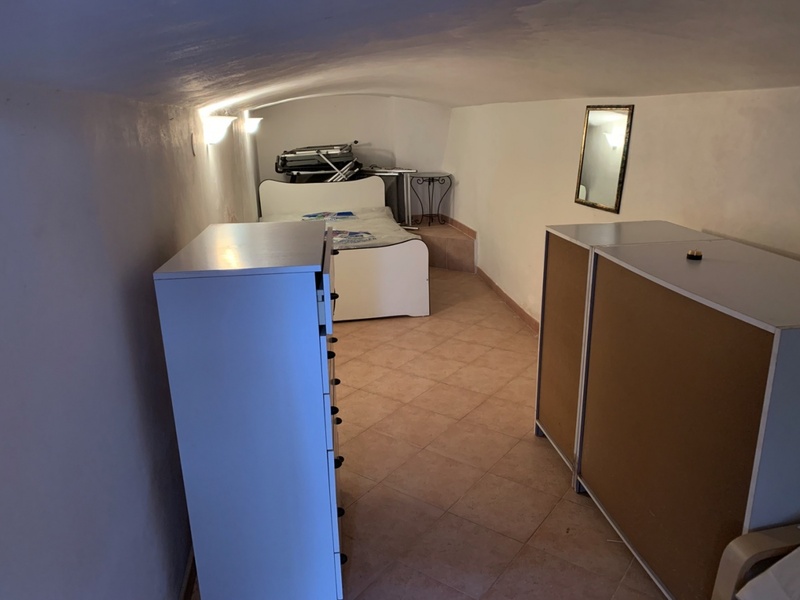 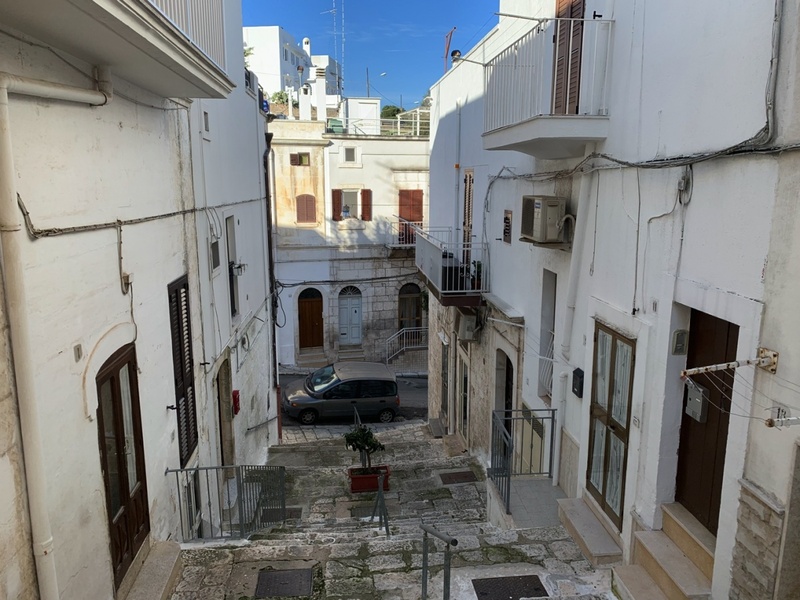 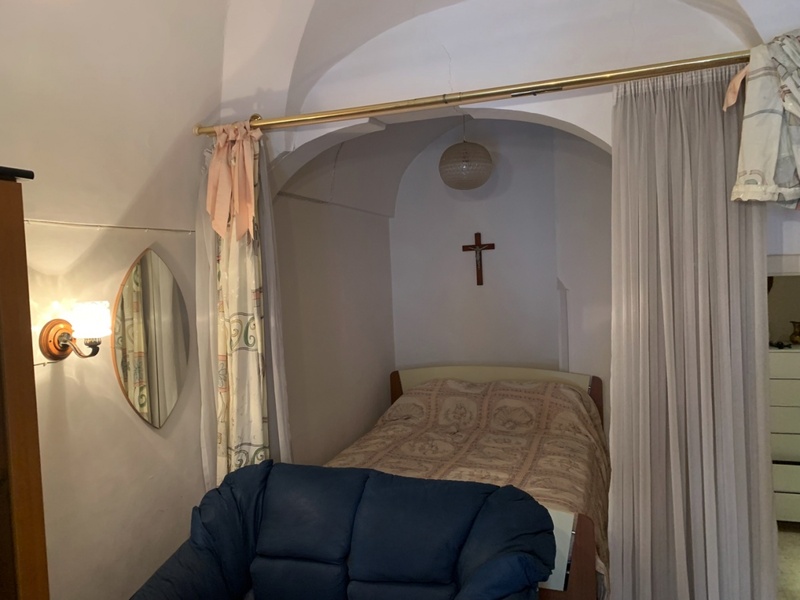 Apartment Marissa is situated in a quiet street only a few minutes’ walk from the Piazza Liberta in the centre of the historic town of Ostuni. 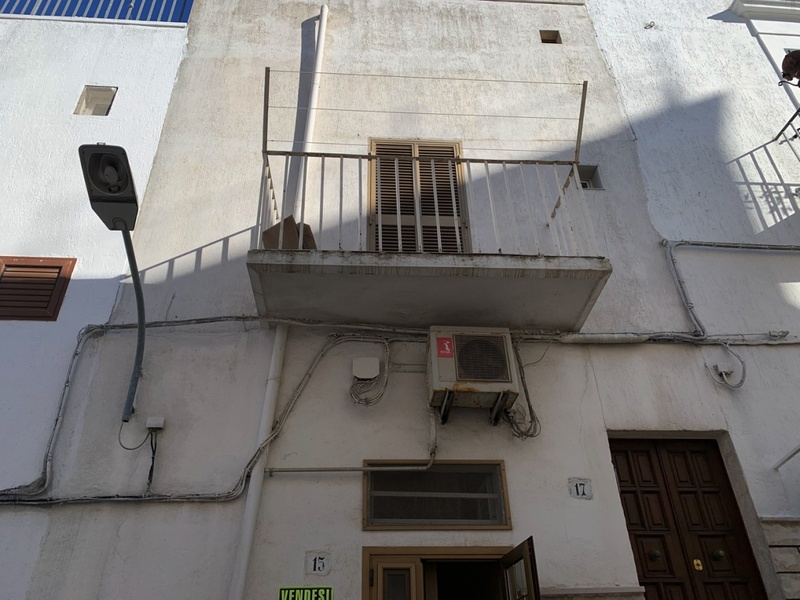 The property is a traditional apartment at elevated ground floor level. 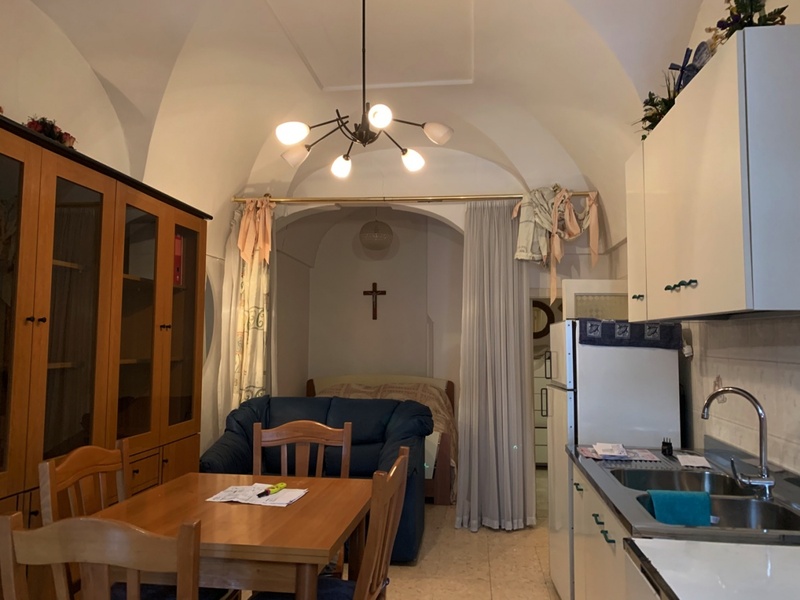 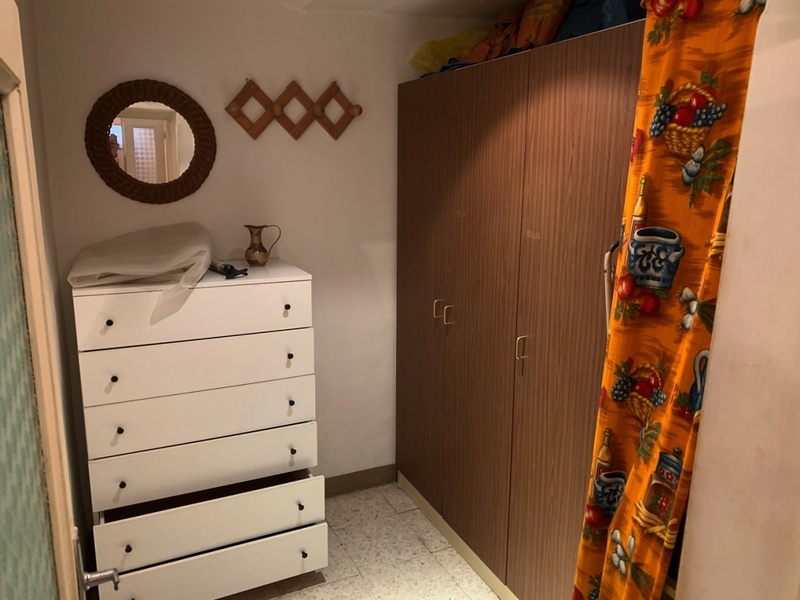 The dwelling area measures approximately 45 sqm and the accommodation consists of an open plan kitchen/living/dining area, a bed recess area, a storeroom and a bathroom. 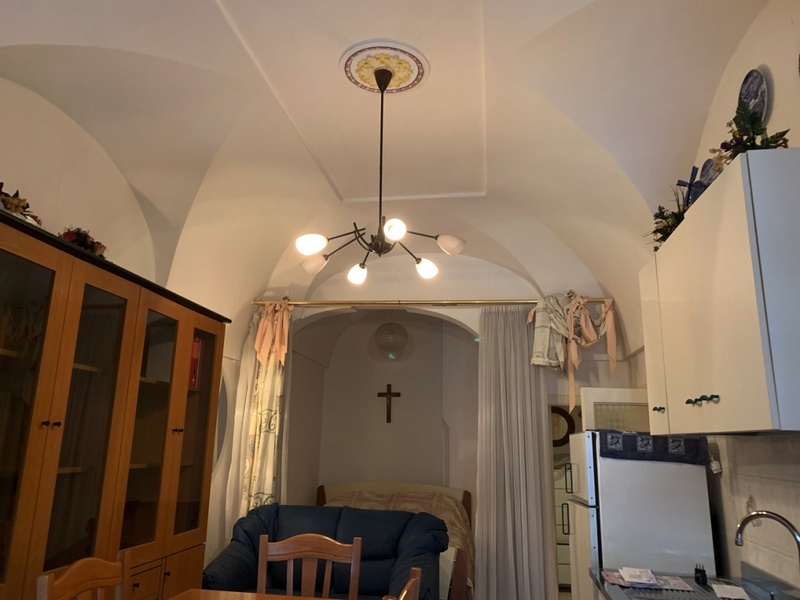 The apartment has the original features of the traditional stone ceilings. 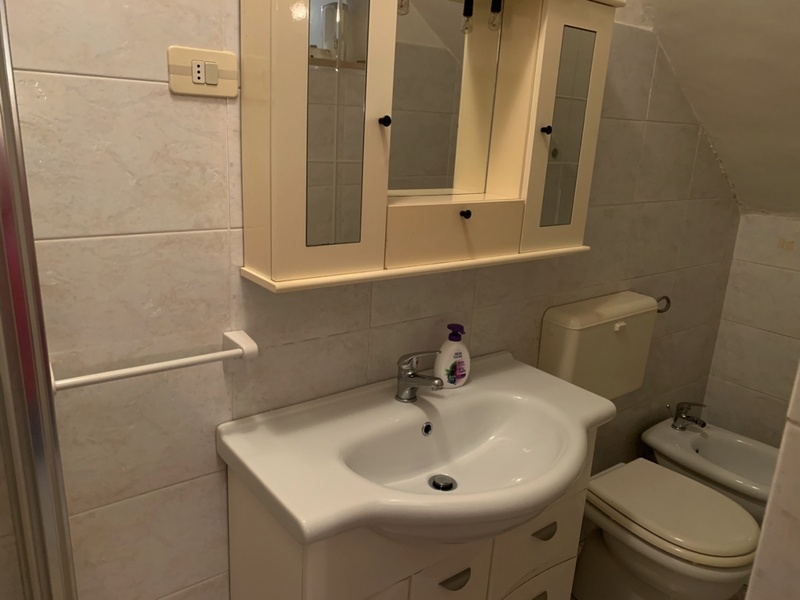 Included in the sale and accessed externally at ground floor level is a further storeroom.